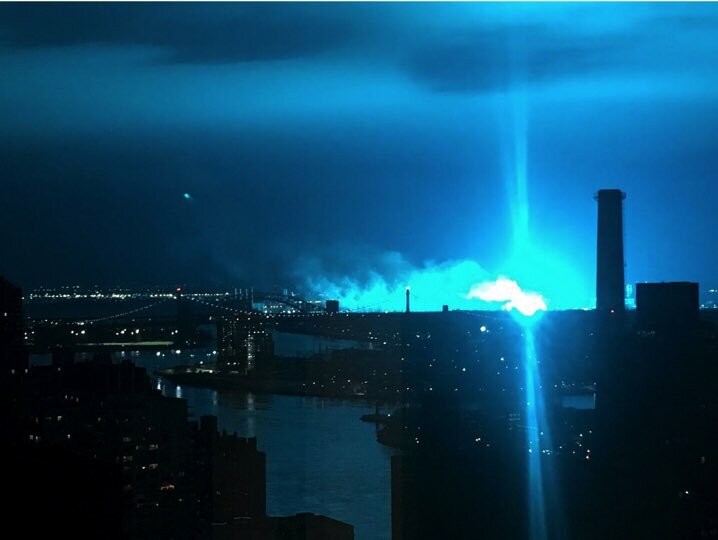 Authorities in New York City on Thursday said they were looking into a “transformer incident” following reports of an explosion. Fox News Correspondent Brian Llenas shared a video on Twitter of a ball of light in the distance and an illuminated city skyline. 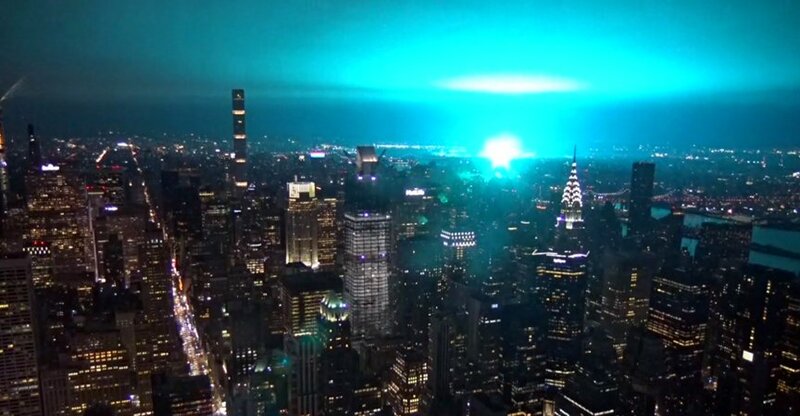 The source of the bluish light was apparently a transformer explosion, the NYPD said.